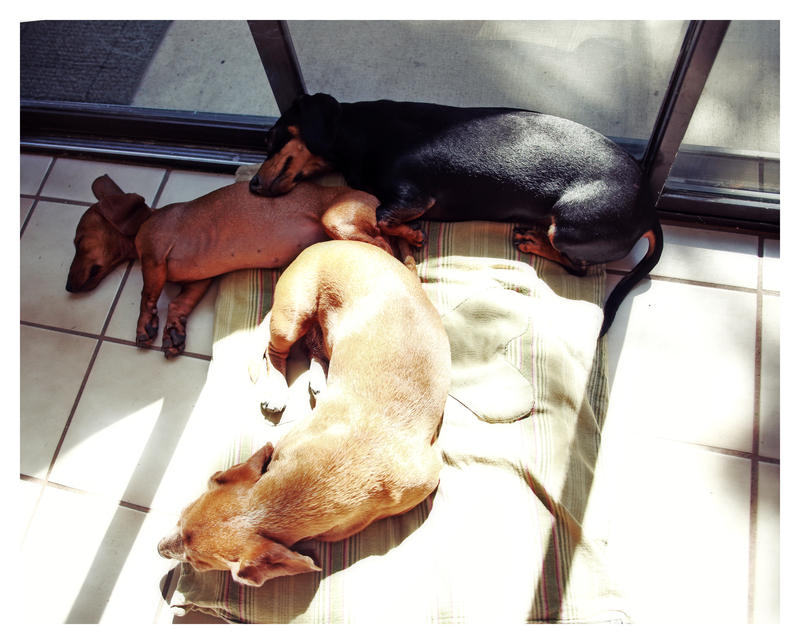 These are some pretty dog-tired doxies, though I’m not entirely certain from what. I always love seeing a good doxie pile. Make it a great one friends. 3 makes a more interesting pile than 2, doesn’t it? 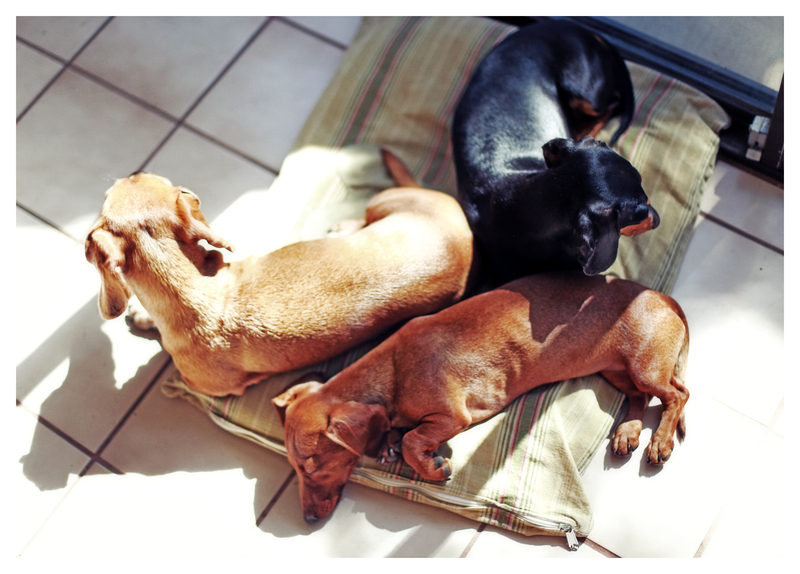 Doxie pile – I’m stealing this phrase! So cute!